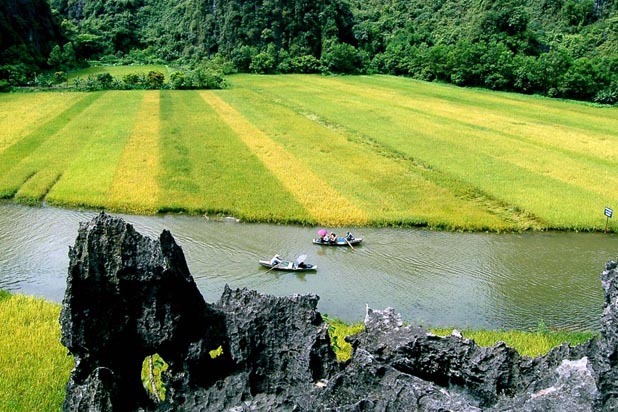 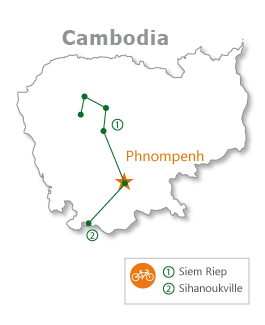 Explore the whole Cambodia on the 2 wheels, we visit not just the Angkor historical park but also Phnom Penh and the southern part of Takeo, the former capital of Khmer Empire in the first century then the beach from Kep, Kampot to Sihanuk Ville. 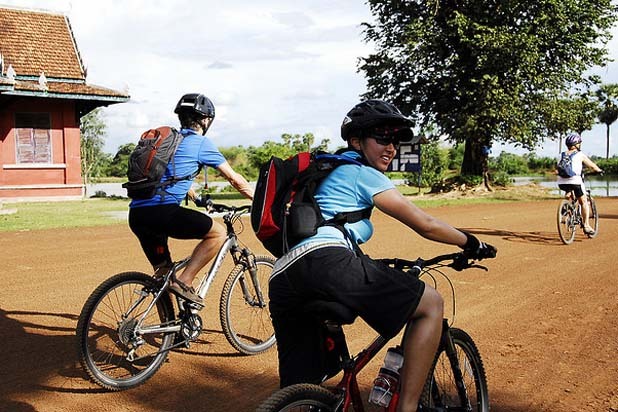 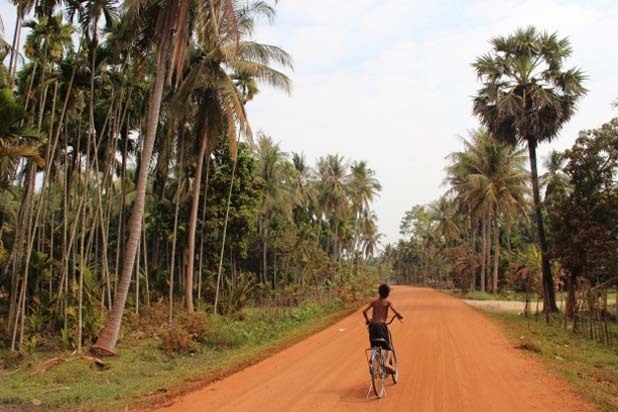 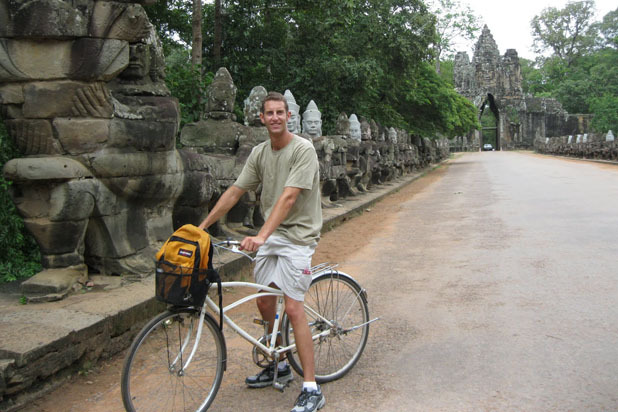 Discover the allure of Cambodia on this 13-day cycle tour. 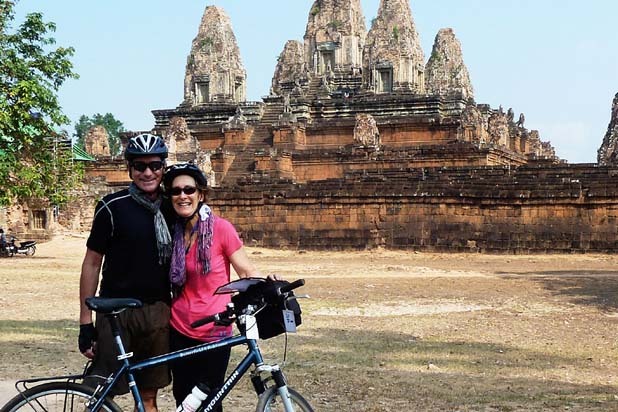 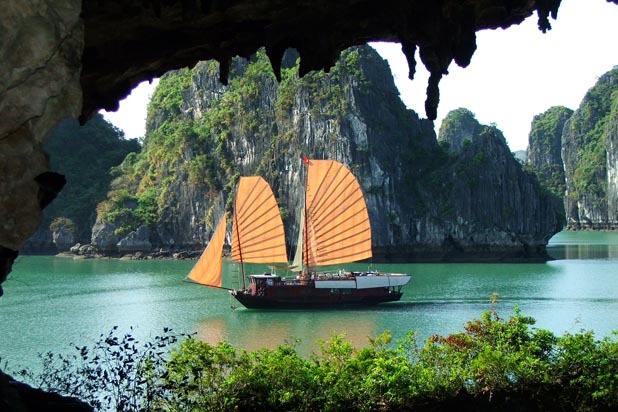 Pedal around the spectacular Angkor Wat temples, cycle through Khmer villages, follow the Mekong River to Phnom Penh, and relax on Sihanoukville's beaches. 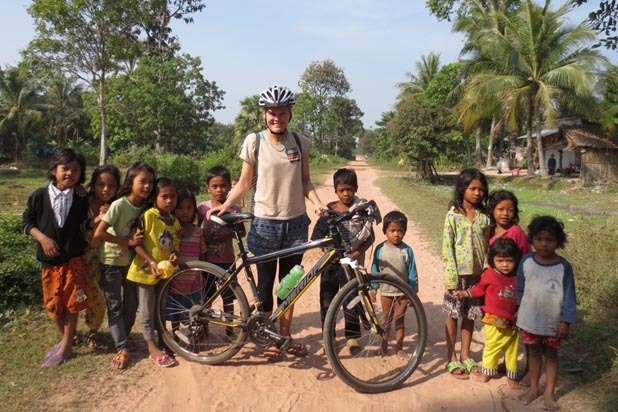 Set out on an amazing 13-day bicycle tour through Cambodia and gain a broad insight into this exotic, mystical and hugely diverse country.